Free access to a global database of outsource, scheme certified, open loop prepaid processors. Click on Processors top Right. We can help you understand the opportunities and challenges, from MPOS to P2P . . .
One of the largest online retailers in the UK approached us to investigate and understand what prepaid card products it could offer..
Whilst recognizing that every project is unique, we aim to deliver added value through a combination of real insight coupled with expertise and experience. This often enables us not only to save client's money, but also significantly improve their speed to market. We deliver this added value through the use of ‘practitioners’ not theoretical consultants; many of our team have had front line P&L responsibility. They have detailed understanding of the practical and operational issues that often derail many projects. 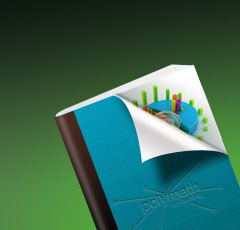 Polymath Consulting are particularly well known for our work in EMoney and Emerging Payments for which we would consider ourselves one of, if not the leading consultancies. We have delivered over 100 projects and many of these are documented on our case studies section. We publish the Prepaid Report, a UK centric, but also covering Europe and the Middle East guide to the open loop prepaid cards. We map twice yearly every UK consumer loaded card and their fee. 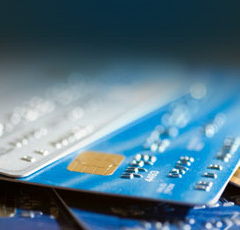 read more about the Prepaid Report or view some of our work and experience in Prepaid Cards. We also track every outsource prepaid card processor on our FREE processor database - top right button. We also run a consumer fee simulator for all cards in Italy and the UK, again top right button.